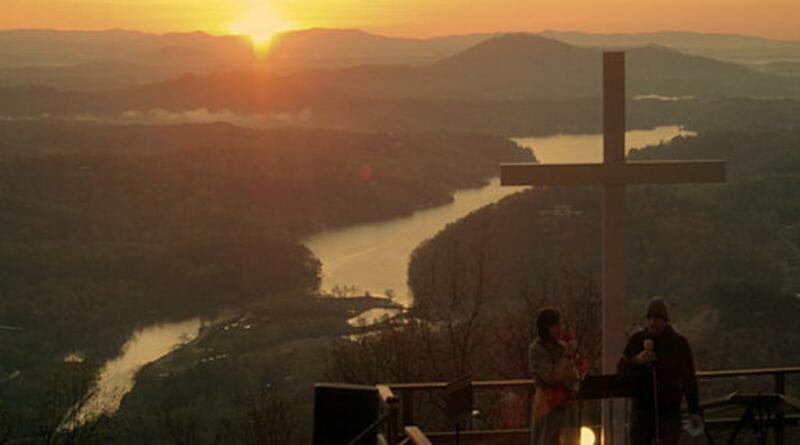 Celebrate the glory of Easter with song, scripture and spiritual music as a spectacular sunrise ascends over Lake Lure's Chimney Rock! 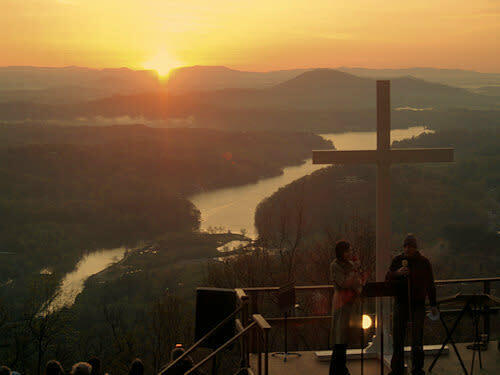 The annual Easter Sunrise Service has become a legendary event in WNC, attracting more than 1,000 early risers from around the Southeast each year. This special morning will feature live music, spiritual songs, and breathtaking scenery. Gates open at 5:00 am and the service begins at 6:30 am. Guests are invited to eat breakfast at the Old Rock Café and stay to enjoy the Park all day.